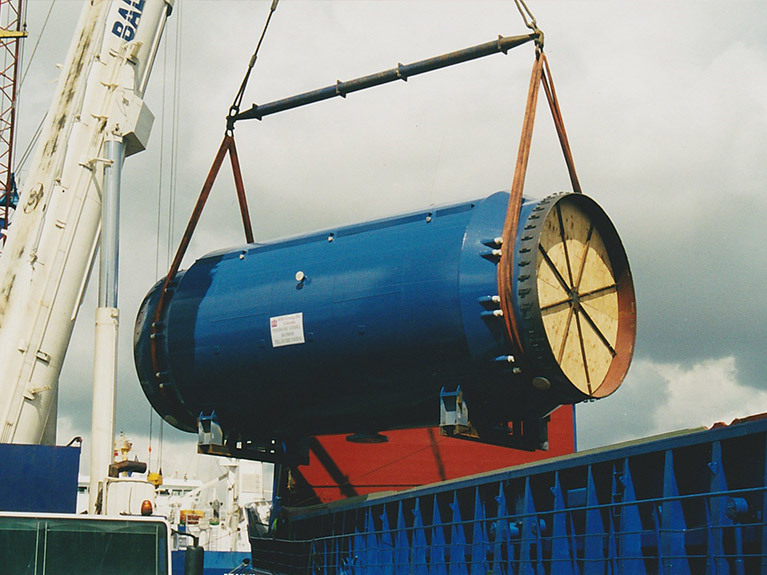 AeroThermal in conjunction with AIC Group is designing and manufacturing a bespoke 18-foot diameter autoclave for UTC Aerospace Systems. 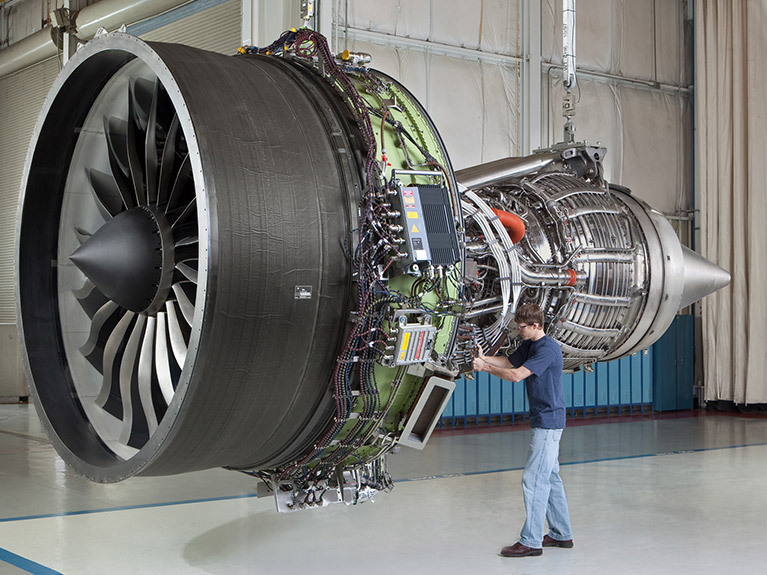 The autoclave is the first of its size in Scotland and will enable UTC Aerospace Systems’ Scotland facility to maintain, repair and overhaul larger nacelles systems fitted to the next generation of wide-bodied aircraft. Work is already underway and the autoclave will be operational by the end of 2015. 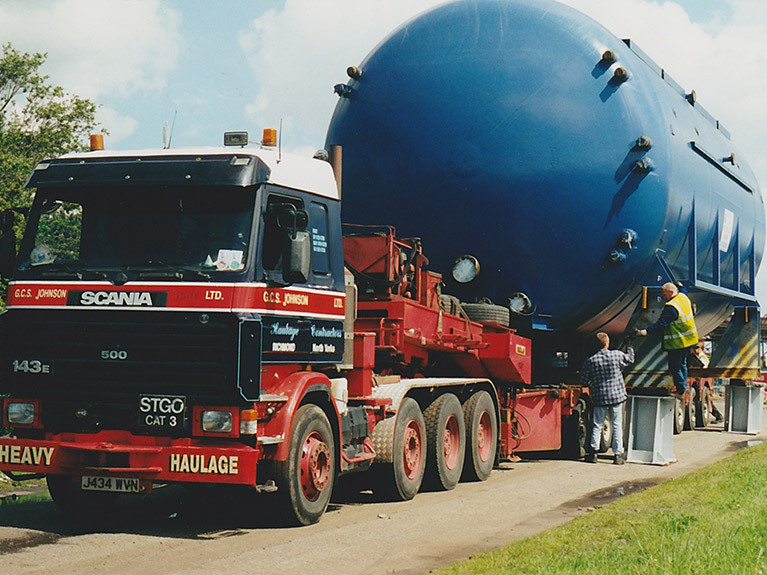 It will be delivered to the site in two sections, due to its size, after being hydrostatically tested and re-welded together using a ‘golden seam’ which is 100% radiographic tested.